Hello, lovelies! If you've been my followers for long time already, then you must probably knew that I'm a sucker for anything denim. That's why this denim top ZAFUL sent over a week ago is instantly on the top of my denim collection now. 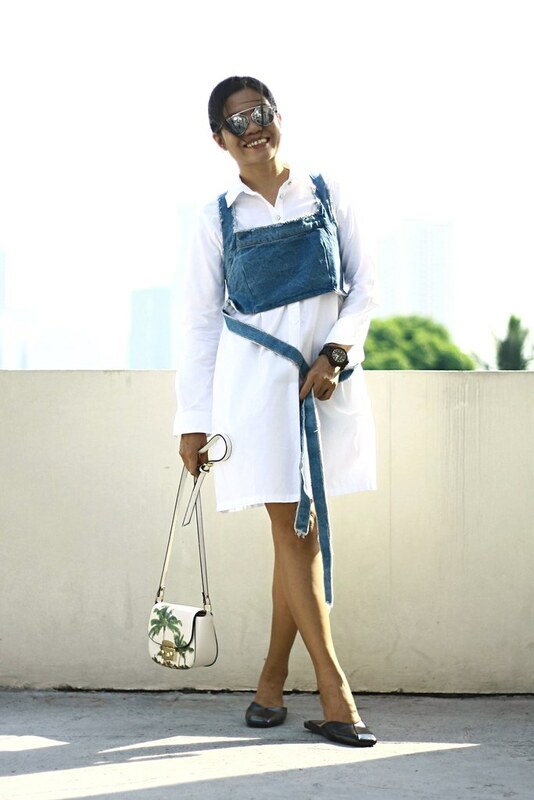 I have so many outfit ideas in mind wearing this denim top but for now, here's a style post and I hope you'll like it, lovelies! Also, you may want to check out this turtleneck bodycon dress, I will definitely get one in knitted material since rainy season has started. 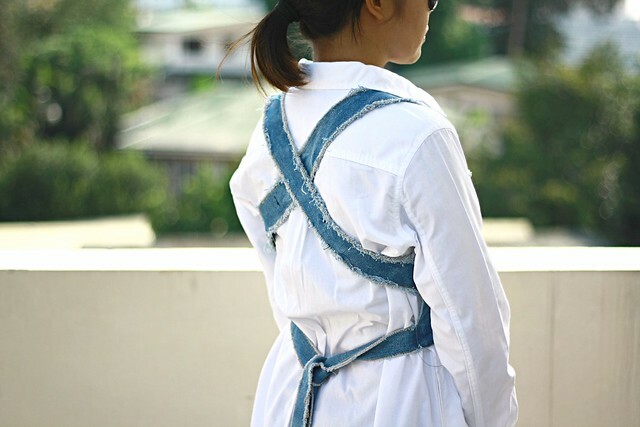 The first time I saw this bow knot criss-cross denim crop top, I said to myself I should have one of this very rare design. Ohh.. What's not to love with this denim top? It's so stylish! An idea is brewing in my mind of posting a series of style posts wearing this. It's just so lovely not to feature this piece again. Agree? The denim material is very nice; it's like the jeans material which is thicker yet soft. I really love the criss cross design and the long ties at the back is fun. I highly recommend this denim top. 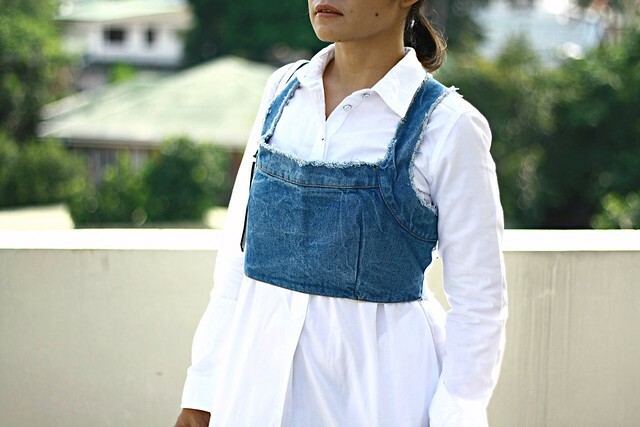 I think a girl should have at least a stylish denim top like this. What do you think?